The filter type dust collector has appeared in Japan and some countries in Europe and America in 1970s. It has the advantages of small size, high efficiency, low investment and easy maintenance. But because of its small capacity, it is difficult to combine into large air volume equipment. The filter wind speed is low and its application range is narrow, so it is only used in grain and welding industries for many years. Not a lot of promotion. 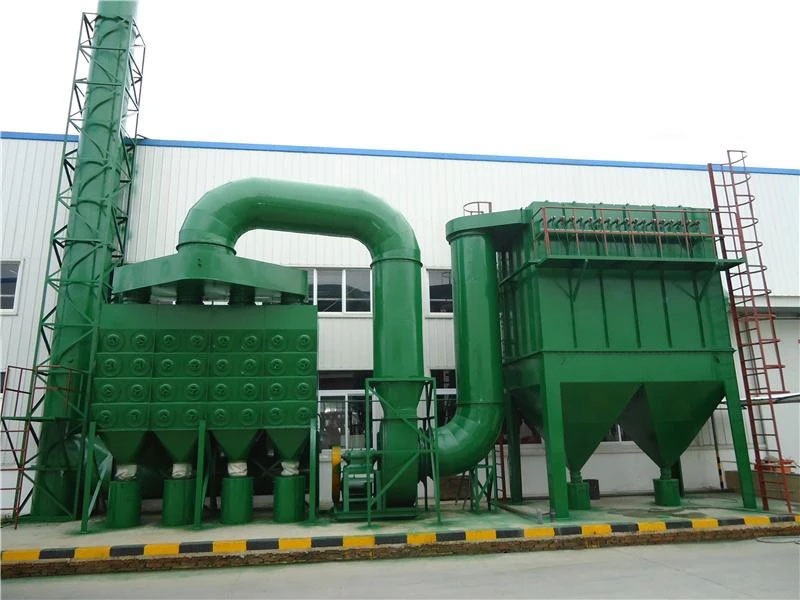 In recent years, with the continuous development of new technology and new materials, the structure and filter material of the dust collector are improved by the representative of Japanese and American companies. 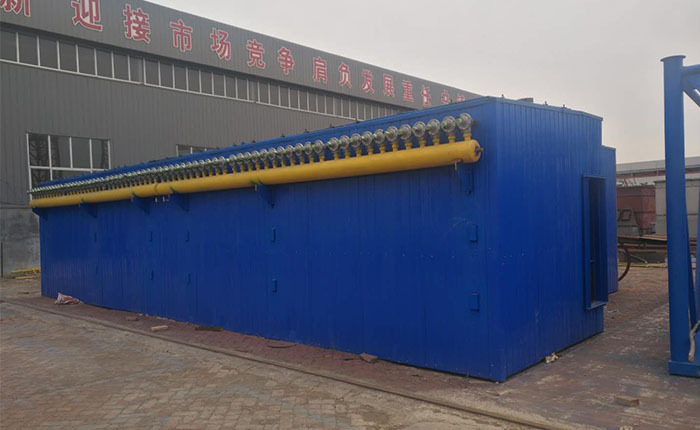 The filter dust collector is widely used in the fields of cement, steel, electric power, food, metallurgy, chemical industry and so on. The volume of the whole body is increased several times, and the filter area is >2 000m2 large dust collector (type GB6719 86) is the best solution to the traditional dust collector, which is difficult to collect superfine dust, has high filtering wind speed, poor cleaning effect, easy to wear and tear of filter bag, and high operating cost. 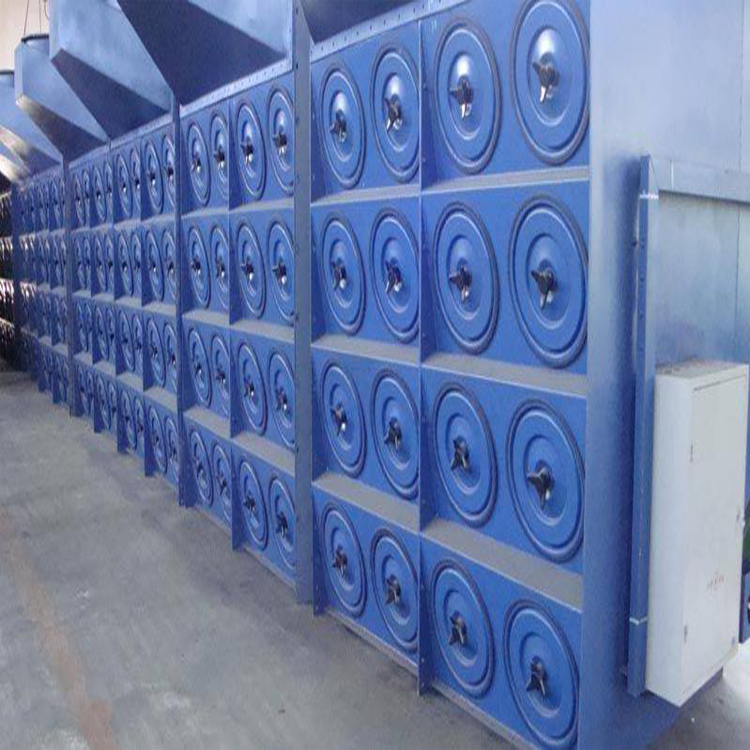 Compared with the existing bag type and electrostatic precipitators on the market, it has a large effective filtration area, low pressure difference, low emission, and a low emission. 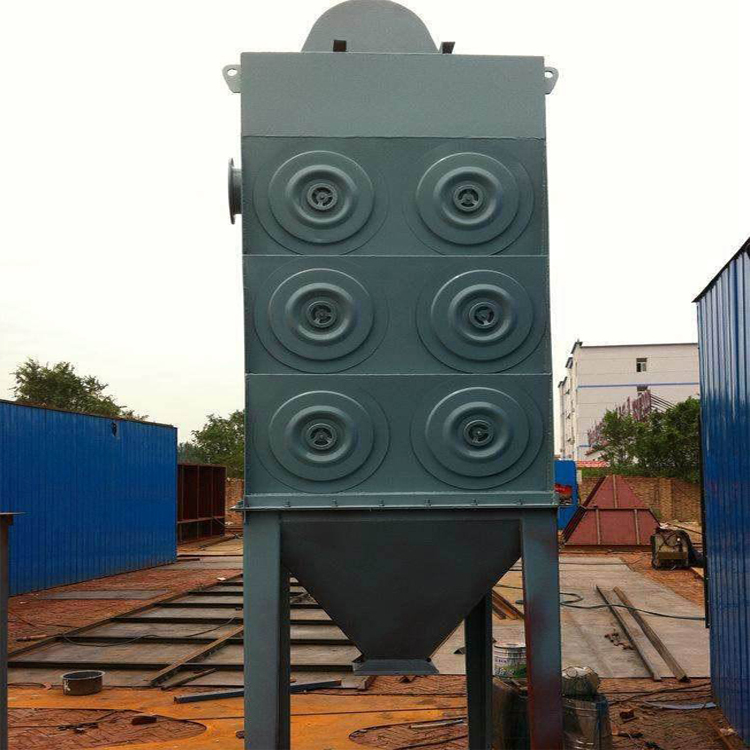 Small size and long service life are the new directions for the development of industrial dust catcher. 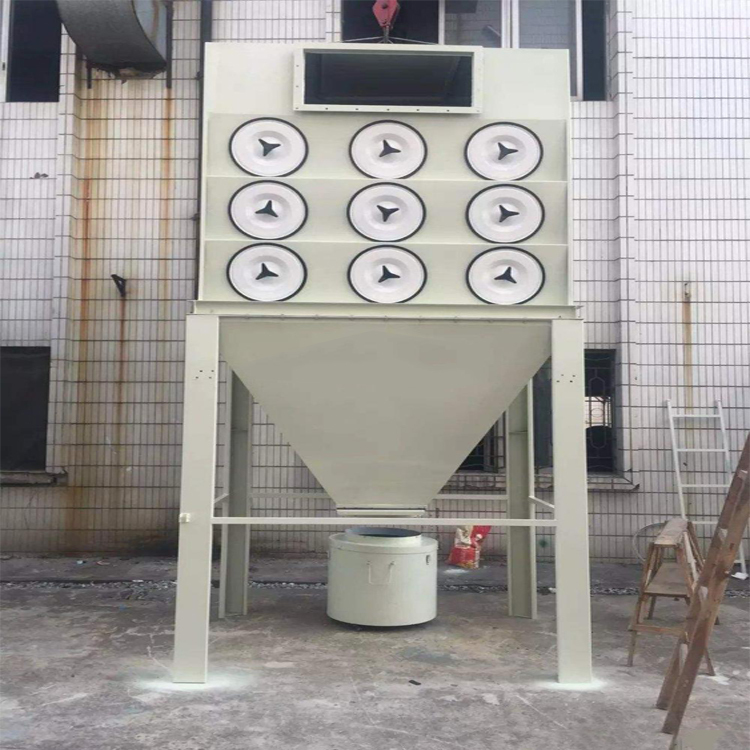 The structure of the filter type dust collector is composed of the inlet pipe, the exhaust pipe, the box, the ash bucket, the ash cleaning device, the flow diversion device, the air flow distributary distribution plate, the filter tube and the electronic control device, which are similar to the gas box pulse bag dust removal structure. The arrangement of the filter tube in the dust collector is very important. It can be arranged vertically on the flower board of the box, and also can be tilted on the flower board. From the effect of dust cleaning, the vertical arrangement is more reasonable. The lower part of the flower board is a filter chamber, and the upper part is a gas box pulse chamber. The air distribution plate is installed at the entrance of the dust collector. 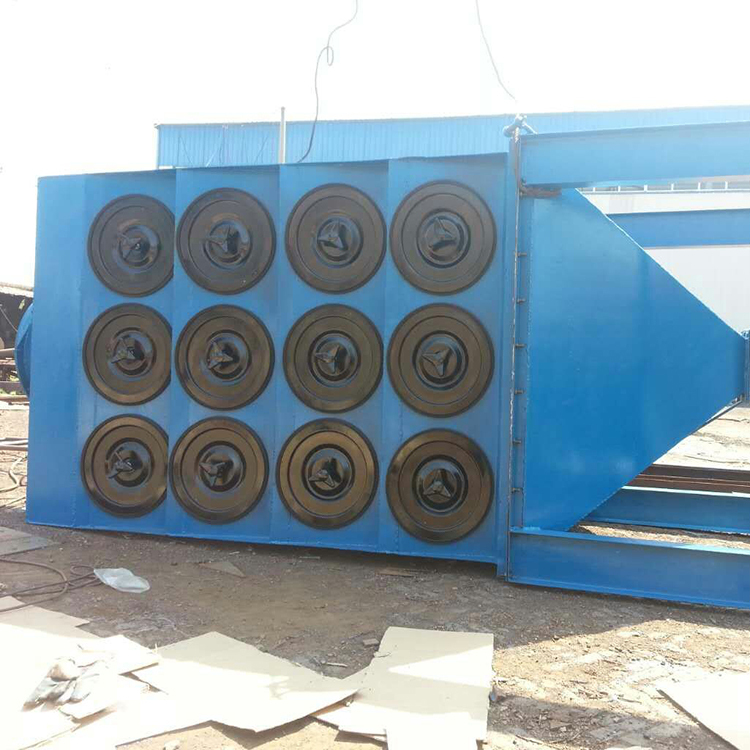 Looking for ideal SFFX-X Filter Cartridge Dust Collector Manufacturer & supplier ? We have a wide selection at great prices to help you get creative. All the Big Airflow Cartridge Filter Dust Extractor are quality guaranteed. 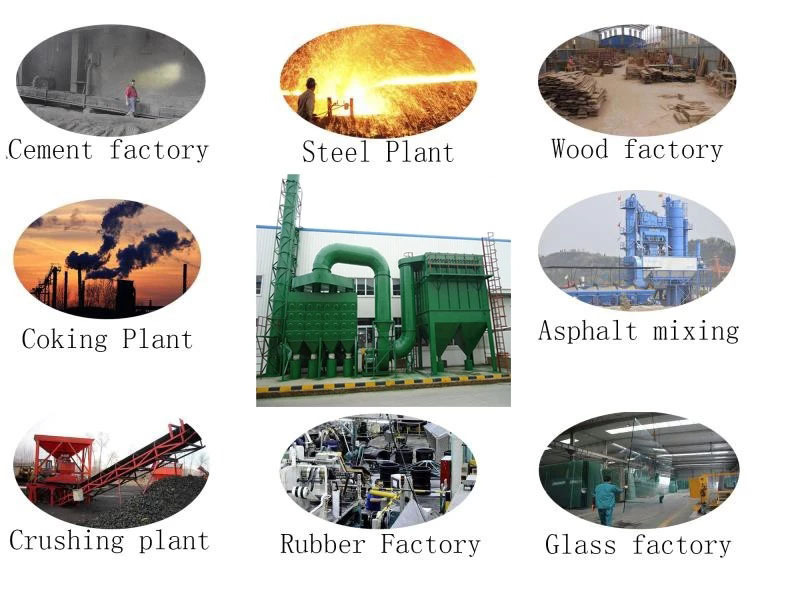 We are China Origin Factory of High Efficiency Industrial Dust Extractor. If you have any question, please feel free to contact us.